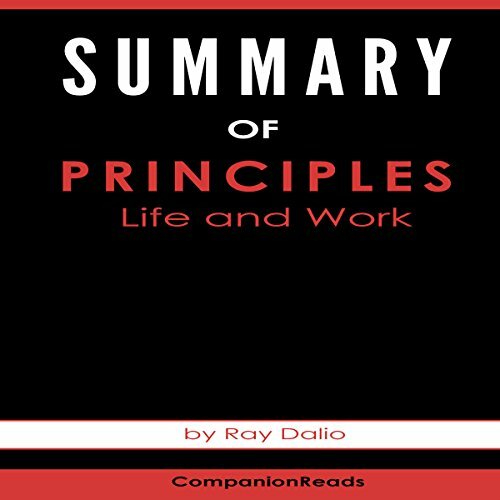 Showing results by narrator "Leslie Dancey"
This audiobook is meant for anyone who is interested in enhancing their listening experience of Ray Dalio's Principles: Life and Work. 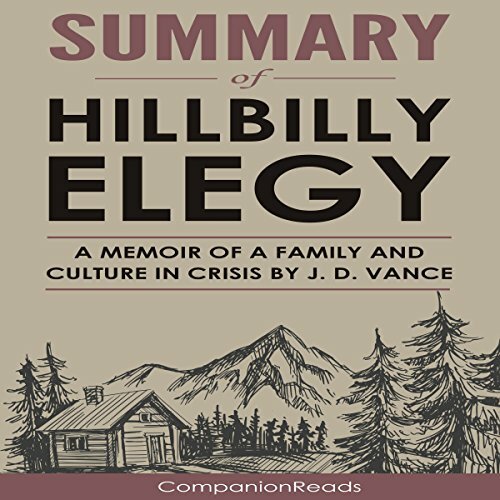 It will give you deeper insight and fresher perspectives and help you squeeze more enjoyment out of your audiobook. Perfect for a quick refresh on the main ideas or when you want to use it as a topic of conversation at your next meeting. 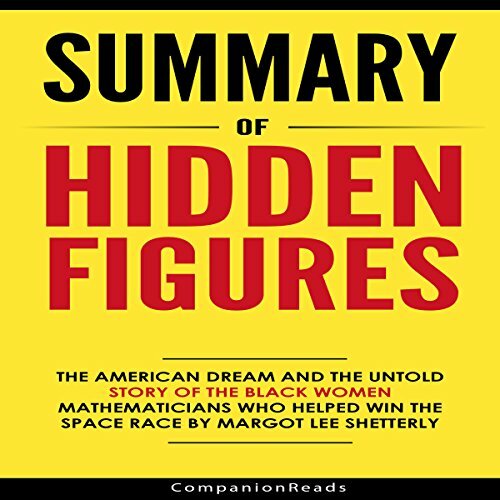 Get your CompanionReads summary of Margot Lee Shetterly's Hidden Figures and finish it today in less than 60 minutes!